What a fantastic way to include Soup for a healthy and balanced eating, great way to consume lots of veggies, don't have to sit in one corner and chew for hours but quick way to get a nutritious and balanced meal. 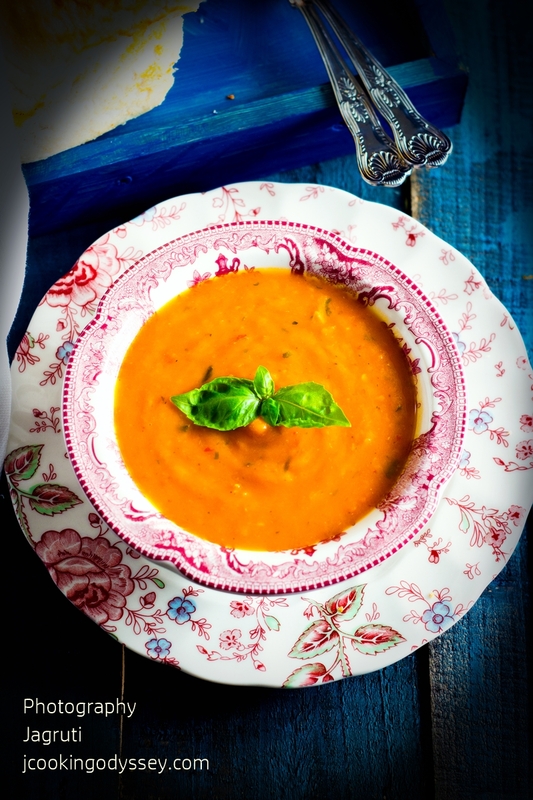 Research shows that purely vegetable based soups are high in nutritions and low calories. 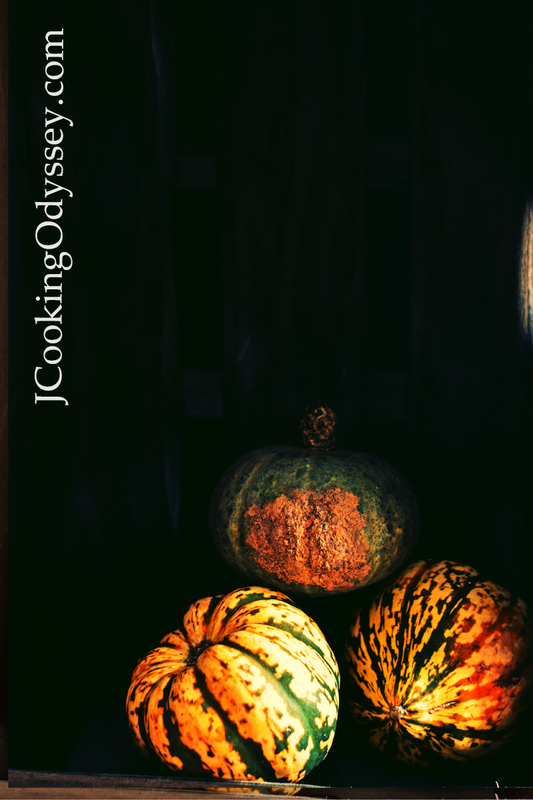 We include pumpkin or squash, Broccoli and Spinach on our menu almost each week, my sunny boy love to devour greens everyday and daughter loves roasted squash. On the new year's day, for lunch we settled for soup, it was fabulous, the spicy paste and roasting made it divine and I used a generous amount of fresh herbs and this only enhances the flavours ! In a bowl add one tablespoon oil, two tablespoon harissa paste, maple syrup and tomatoes and mixed squash. Mix well and place on a baking tray and roast for about an hour. Heat oil in a big saucepan add onion and garlic and sauté until onion turns pink. Add tomato paste and remaining harrisa paste and cook the mixture for about a minute. Now add roasted vegetables, cashew nuts and add vegetable stock. Bring it to boil and simmer for 2 minutes. Add fresh herbs and blend soup in a blender. Serve hot, garnish with fresh herbs and enjoy with crusty bread. Beautiful soup and with the flavors of harissa and other winter vegetables, sounds like something you can sip all winter long!! The soup looks so delicious and the flavors are so refreshing! !